Plumbing problems and clogged drains always seem to happen at the worst possible time, like when you’re already late for work. It’s just one more hassle that you don’t have time for…..we get that! Josh and the crew at Blue Water Plumbing, Inc. want you to know that we understand that a big part of our job is to simplify your life by offering a fast, easy, and affordable solution. We can help out Central Minnesota home owners like you by repairing your leaky water pipe, dripping faucet, frozen hose bib, leaking water heater, sump pump failure or sewer backup. 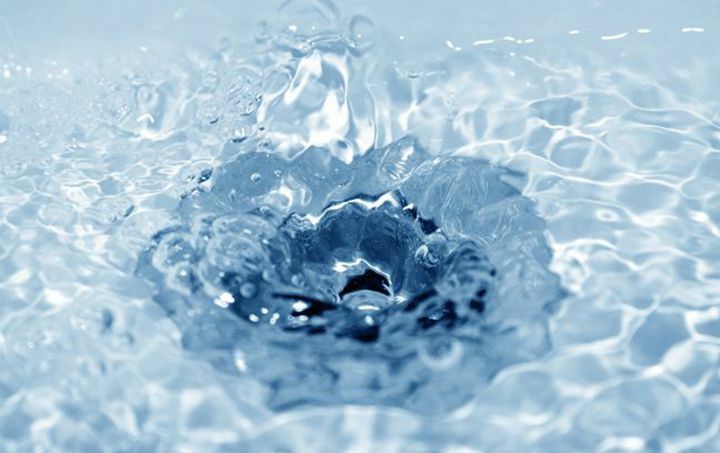 Blue Water Plumbing, Inc. is also the first call to make for cleaning slow drains that are clogged with tree roots or grease, and thawing out frozen drain lines. Central MN commercial property owners have depended on us since 2004 to keep the plumbing in their restaurants, strip malls, apartment buildings and warehouses running problem free, so they can make an income. Down time for Central Minnesota businesses is lost revenue. 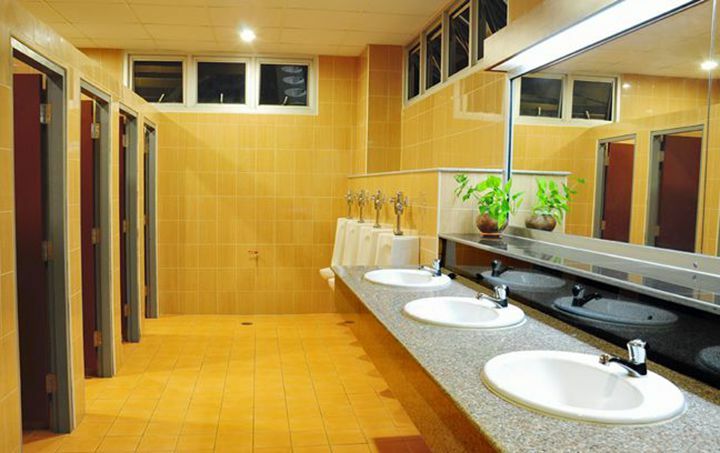 Keeping your commercial plumbing functioning and your drains clean and free flowing is critical to making a profit. 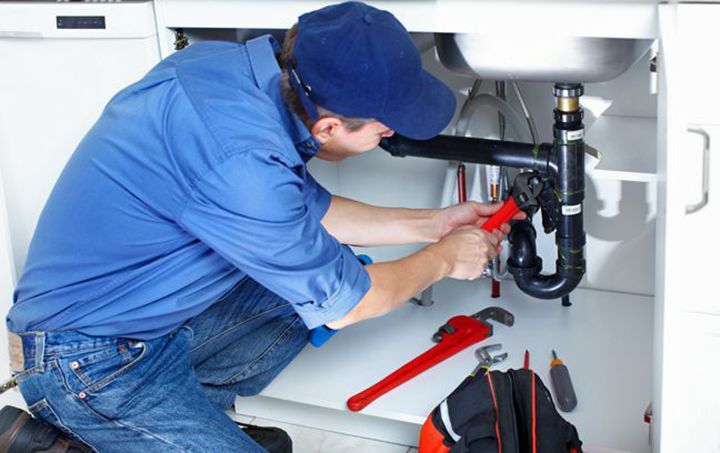 When you need trustworthy plumbers in Central MN give Josh a call and we will be there quickly to solve your plumbing problem and get you back in business. Building contractors in Central Minnesota also rely on Blue Water Plumbing, Inc. for plumbing in new construction and remodeling projects. We keep your construction project on schedule by communicating better, so the entire process proceeds quicker and simpler with fewer problems.